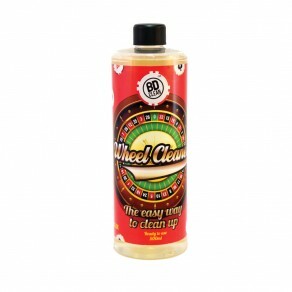 BD Clean Fallout Remover is an innovative product that is PH neutral, ensuring it is entirely safe to use on your car or motorbike. This iron fallout remover is specially designed to be used to clean your paintwork on your vehicle, removing all iron contaminates, lime deposits and other dirt from your paintwork. 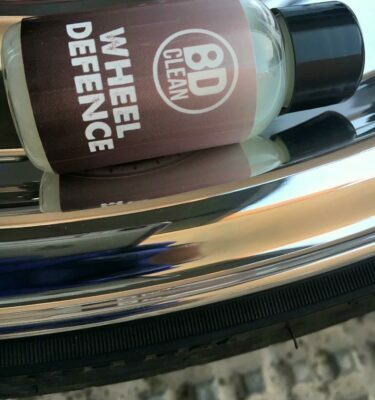 Over time, road grime and dirty substances can really build up on your car, these dirty substances then settle onto the wheels and bodywork of the car, becoming increasingly more difficult to remove the longer it is left for. 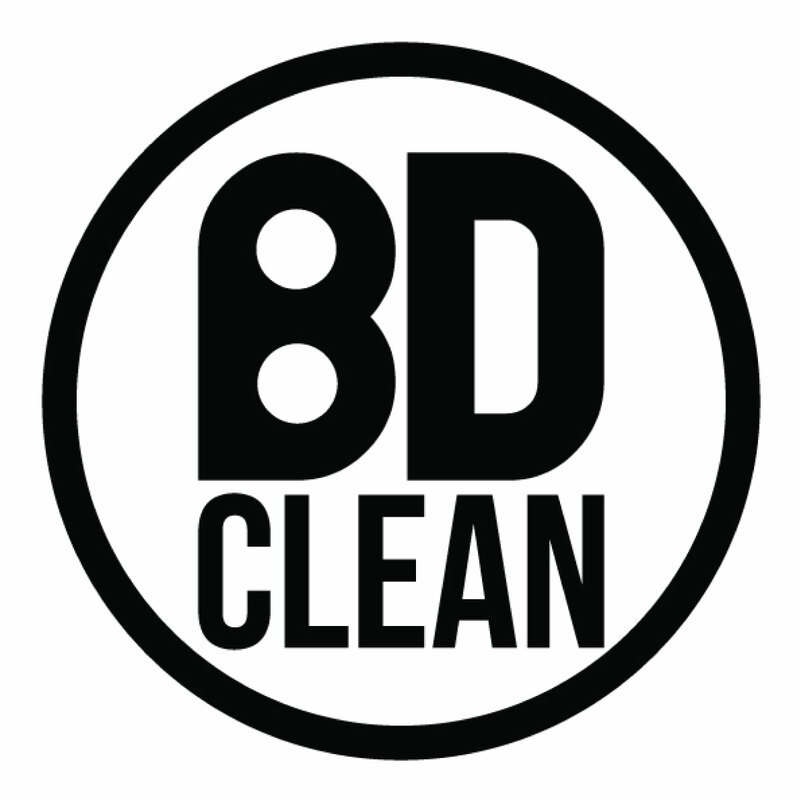 BD Clean Fallout Remover, is specifically designed to target this stubborn dirt, breaking down the build-up so that it is much easier to remove completely. Given that it is PH neutral, you can be confident that BD clean iron fallout remover won’t cause any damage to the paintwork of your vehicle, but will make it look almost as good as new. And if all of this wasn’t good enough, BD Clean fallout remover not only removing all those iron contaminates but also smelling good too, giving your car a nice fresh scent. This fallout remover is an essential addition to your vehicle maintenance kit, providing visible and long lasting results, removing all dirt and iron contaminants that could potentially cause rust and discolour your car, giving it a completely new lease of life. This product comes in a 500ml bottle. 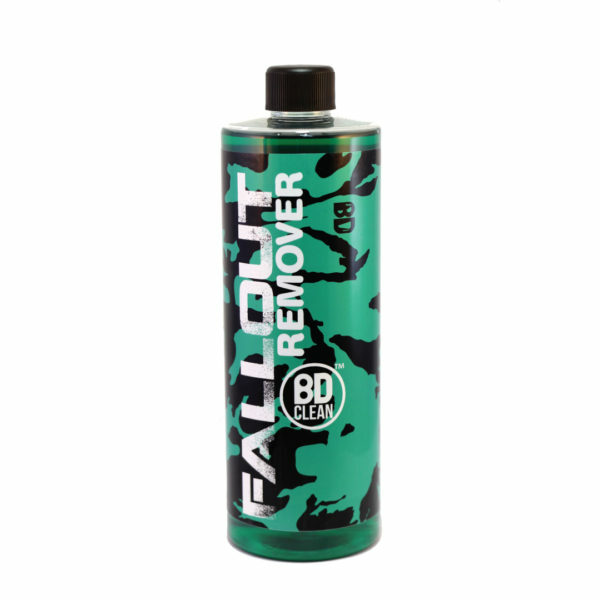 Before you start, make sure that this fallout remover is safe to use on your vehicle, make sure there are no areas that might potentially become damaged by using this product. You can dilute fallout remover, to make it last much longer, or, if your vehicle is really dirty, you can also use it straight from the bottle. Ascertain how dirty your car is and therefore how strong you need the iron fallout remover to be. Once you have prepared your fallout remover, spray it over the entire vehicle and leave it to settle. Follow the directions on the bottle when deciding how long to leave the remover on your car for, but avoid allowing it to dry on. If you like you can wipe the surface clean with a sponge, alternatively rinse it clean with some warm water. Once your car is free from contaminants, you can then proceed to wash it as normal.